The Wall Sconce Sinatra is inspired by an American singer, actor, director, and producer - Frank Sinatra. 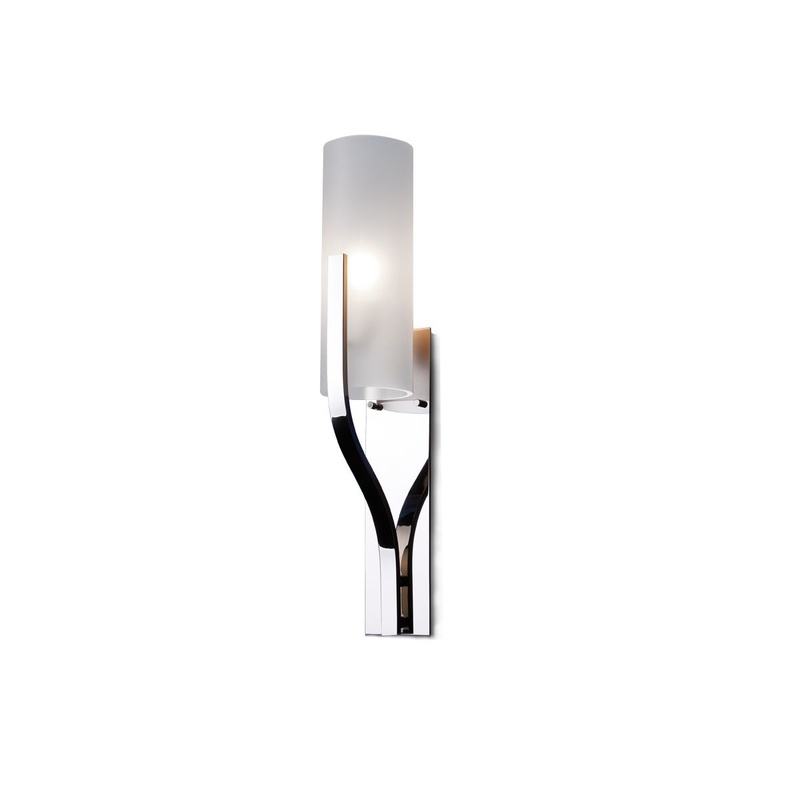 This Wall Light combines noble metals and glass in a very modern design. 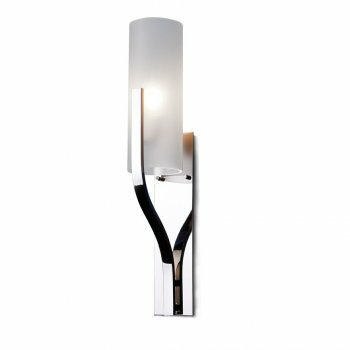 With an elegant and sleek style, the stunning single arm wall light with nickel fittings makes a stylish statement. Minimalistic Light designed by Villa Lumi, with its unique cylindrical frosted glass shade, finished with nickel for an elegant, sophisticated design is perfect in pairs, it looks great in living rooms, bedrooms, hallways and dining areas.